There was a short report with an interview withJ-R on Arte tonight. the video report can be watched here. it's in the middle of the report. Enjoy ! thx eko! here the german version. 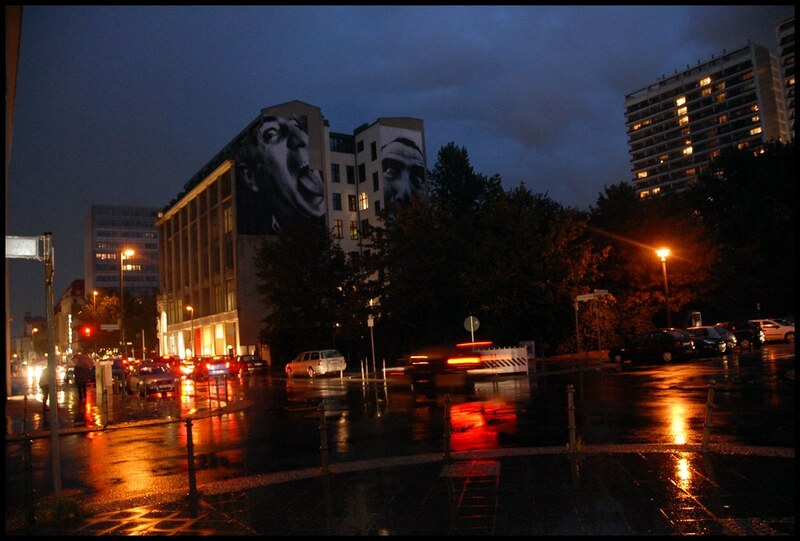 Isn't Berlin the best canvas? 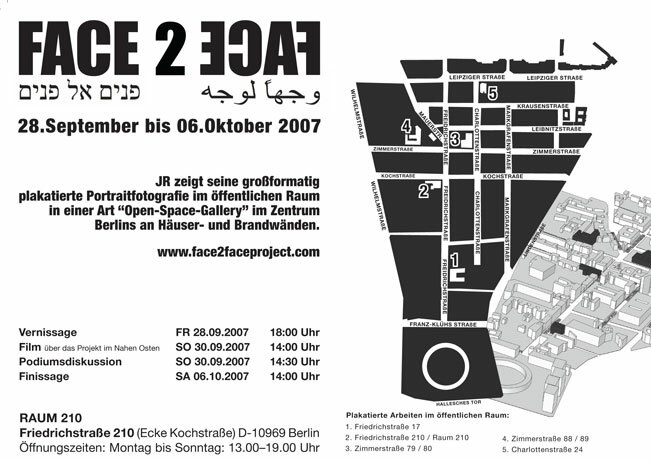 The images from the Israelis/Palestinians seem a bit out of place...in a city with such a turbulent history as Berlin...I imagine a face to face with people from Marzahn/Prenzlauerberg is quite a contrast as well.